Mirrors are definitely an expensive investment for any property type. 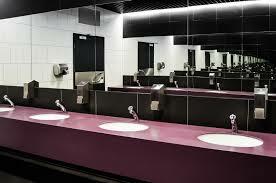 Commercial properties that feature mirrors are always at risk for vandalism and graffiti. 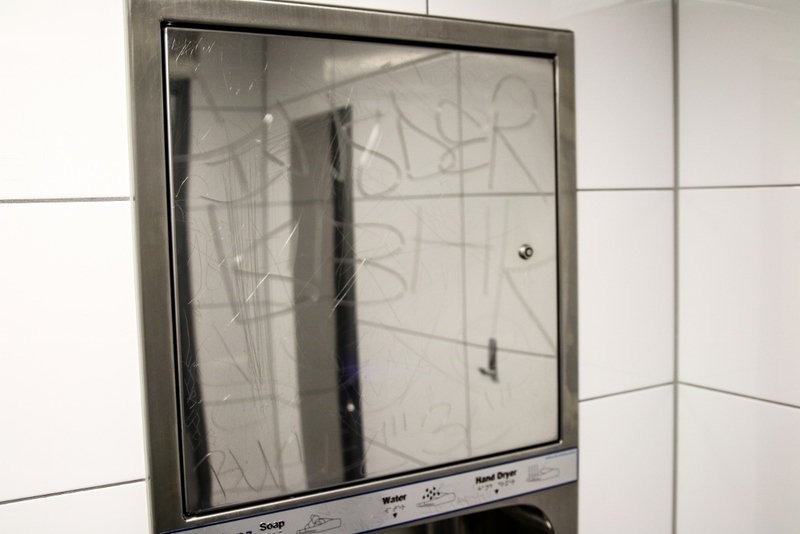 As vandals get more and more creative, mirrors are becoming a main target for etching, scratching, and other intentional damage. 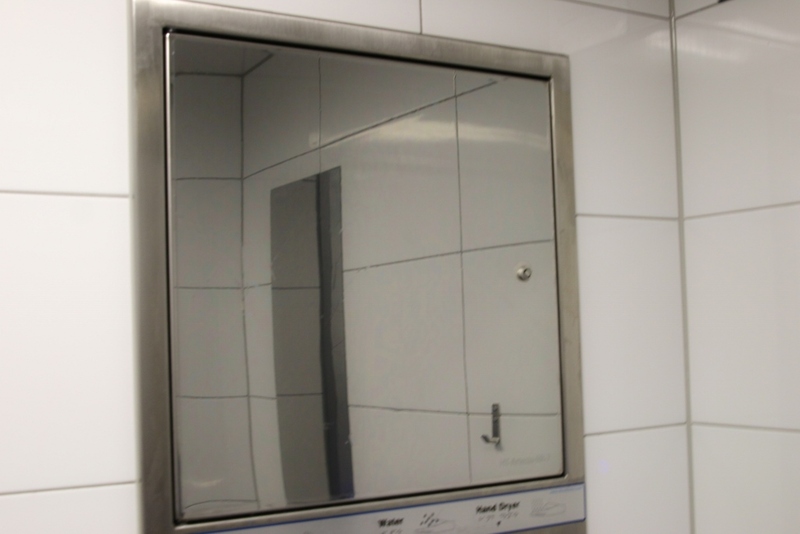 Mirrors that are exposed to moisture, typically mirrors in bathrooms, locker rooms, etc., inevitably begin to naturally corrode. Repairing mirrors is very expensive and impractical, making replacement the usual option. 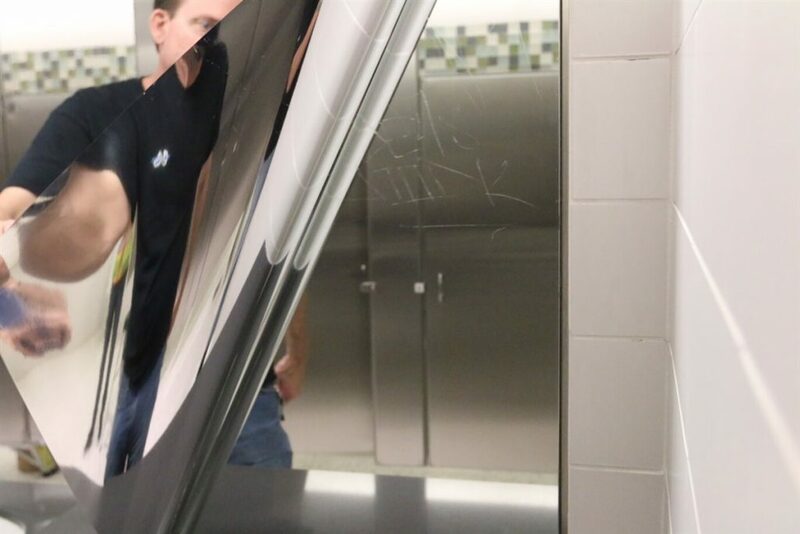 Specialty surface film presents a cost-effective, quick solution for restoring commercial mirrors and protecting them from further damage. Mirror Shield acts as a sacrificial layer of protection that conceals damage while protecting against new vandalism efforts. For more information regarding mirror restoration for your Colorado commercial property, please contact us for a free on-site consultation! We look forward to working with you on your next window film project.